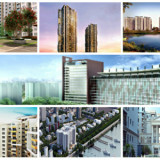 Evolution of Bangalore residential hub has seen metamorphic changes in the past few years. Positive effects emerging out of the appreciable presence of various MNCs have made Bangalore scorching and the most preferential high-tech hub of India. So, the altering living conditions of the residents of the city have rejuvenated the city’s property and real estate sector. As far as major zones are concerned, East Bangalore is being prefigured as the new sphere of development. The reason for this pump in activity is the development of EPIP zone for the growth of the IT/ITeS sector in East Bangalore which resulted in setting up of ITPB and ITPL in 1997. The arrival of several MNC’s and Outer Ring Road (ORR) led to remarkable growth in coming up of residential apartments in this area. ORR has definitely brought in an epic evolution in the connectivity of this region. In addition to the brilliant connectivity, this region has also been blessed with remarkable modes of entertainment and dining options which give your life an added flavor. Connectivity of South, East and North zone has become possible through this region and people can commute from various locations through Chandpura-Anekal, Attibele, Hosur, ORR and a NICE Ring Road conveniently. The planned PRR (Peripheral Ring Road) will connect Electronic City, Whitefield, and Yelahanka and can lead to future residential expansion. Similarly, phase II Metro will also improve the connectivity between the Central Business District and Eastern Bangalore region. 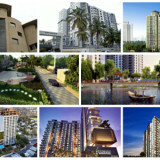 The price range of apartments in this area is about Rs 3,000-5,500 per sq ft. 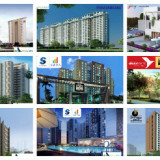 Residential Projects from renowned groups such as Skylark and N.D.Developers are also providing various choices under the category of 2 BHK houses within 50 Lakh. 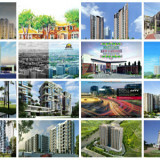 So East Bangalore is emerging out to be haven and heaven for investment in residential apartments in the city. 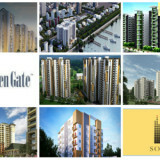 Golden Serenity Towers is a Pre-launch extravagance venture by Golden Gate Properties Limited, this apartment is placed at SarjapurRoad, Bangalore.The project spans crosswise over area region of 31 acres with a total of 345 units and it includes 2 and 3 BHK apartments size range from 960 -1260 Sqft, this project starting price from 42 Lakhs. 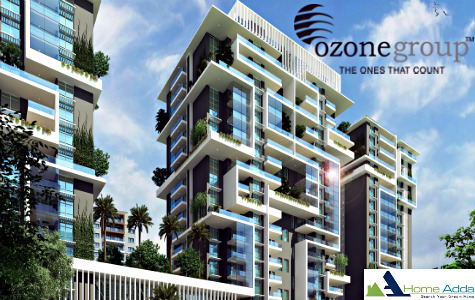 Ozone Promenade is a Pre-launch luxury apartment by Ozonegroup, this project is located at Opp.Phoenix Mall, Whitefield Main Road, Bangalore.The project spread across 5.6 acres of land with a total number of the unit is 542 units and it consists of 2, 2.5 and 3 BHK apartments, it’s SBA range from 1345 to 2400 Sqft, this condominium starting rate from 1 Crore.The venture has got facilities such as Volleyball Court, Swimming Pool, Landscaped Garden, Multipurpose Hall, Gym. 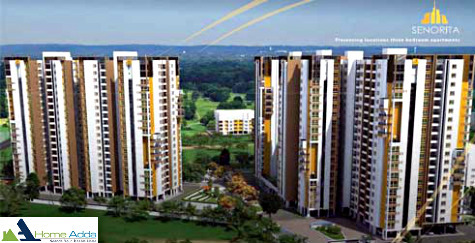 Sobha Gateway Of Dreams is a innovative residential by Sobha Limited, this endeavor is situated at Panathur Road, Bangalore.Sobha Gateway Of Dreams covers 30 acres of land with an apartment of 1800 units, it comprises 2 BHK apartments size vary from 1012-1210 Sqft, this project beginning cost from 55 Lakhs.This project has got a variety of comforts like Multiple tennis courts, Multiple basketball courts, Billiards Table, Yoga, Party hall, Library. Prestige Kew Gardens is a ongoing apartment by Prestige Group, this endeavor is coming in Yemlur Near Marathahalli HAL Area, Bangalore. 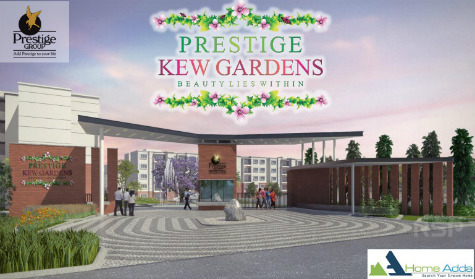 Prestige Kew Gardens spread over 15.74 acres of land area with a total number of the unit is 979 units and it involves 1BHK, 2BHK, 2BHK+study and 3BHK apartments size extent from 615-1607 Sqft, this endeavor beginning spending plan from 40 Lakhs.The project has got conveniences like Mini Theatre, Reading Room, Gym, Badminton Court, Swimming pool. 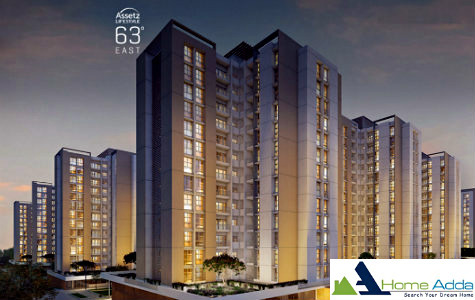 Assetz 63 Degree East is a pre-launch condominium by Assetz Life Style, Assetz 63 Degree East is placed at SarjapurRoad, Bangalore.Assetz 63 Degree East spread across 17.75 acres of land with a total of 1608 units and it offers 1,2 and 3 BHK apartments size range from 685 to 1157 Sqft, this venture starting budget from 34 Lakhs.The apartment has got amenities like cycling track, table tennis, gym, pool table, salon. Assetz Marq is an ongoing project by Assetz Property Group, this venture is placed at Whitefield, Bangalore.This Apartment offers 2 and 3 BHK.And it’s have 28 Acres of total land area, this endeavor starting price will start at Rs.56.76 Lakhs. Assetz Marq has got so much of amenities like Gym, kids pool, Party hall, Garden, Meditation and yoga, Rooftop swimming pool, Board Games. 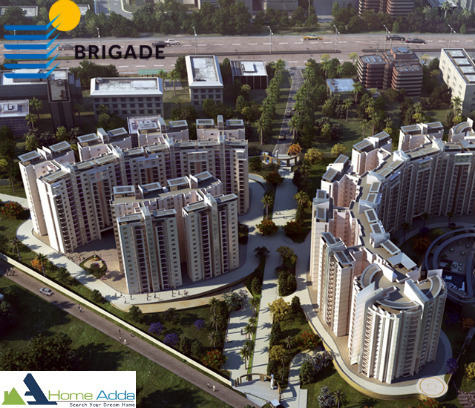 Brigade Lakefront Crimson is a new ongoing luxury venture by Brigade Group, it is coming in Whitefield, Bangalore.This project offers 2 & 3 BHK, and its budget will start from Rs.75 Lakhs. 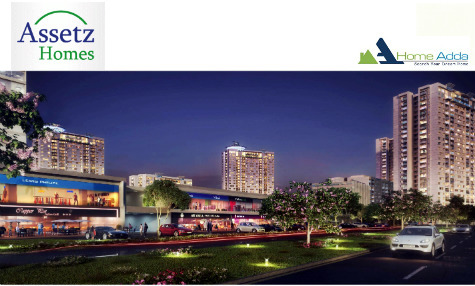 This venture SBA ranging from 1100 – 1750 square feet.Brigade Lakefront Crimson project has got so many amenities such as children’s play area, swimming pool, clubhouse, senior citizens court. 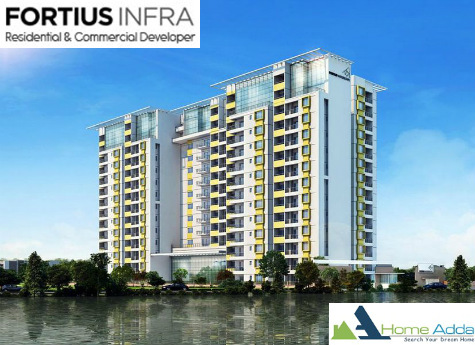 Fortius WaterScape is a new ongoing luxurious project by Fortius Infra, this apartment is located in Old Madras Road, Bangalore.This endeavor includes 2 & 3 BHK apartments with 156 units, and its cost will start from Rs.69 Lakhs.This endeavor SBA range from 1332 -1764 square feet and this apartment consists of 11 acres of total land area.Fortius WaterScape has got so many varieties of comforts such as Half Basket Ball Court, Meditation Room, Library, Media Room, Kids Play Area. 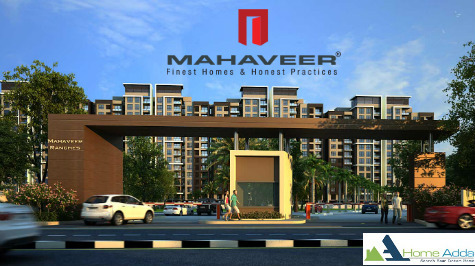 Mahaveer Ranches is an Ongoing project from the prime builders Mahaveer Groups located in Hosa Road, Bangalore. 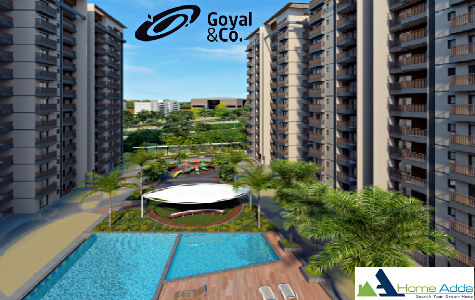 This venture spreads across 15 acres of the land area offering 1,2,2.5 & 3 BHK condominium and it has 1090 units.This endeavor has so much of amenities like Tennis court, Departmental Store, Basket Ball Court, Snooker, Amphitheatre, Roof top open party area, Table Tennis. Prestige Lakeside Habitat is an Ongoing venture from the prime developers Prestige Group situated in Varthur Main Road Whitefield, Bangalore. This endeavor spreads crosswise over 102 acres of the land area range offering 2, 2.5 and 3 BHK apartments it has 3426 units.This venture starting price will be 62.37 Lakhs and its SBA range from 1195 to 2882 sqft.Possession year will be in 2018, this endeavor has such a facilities like Tennis Court, Indoor Games, Badminton Court, Cricket Pitch, Squash Court. 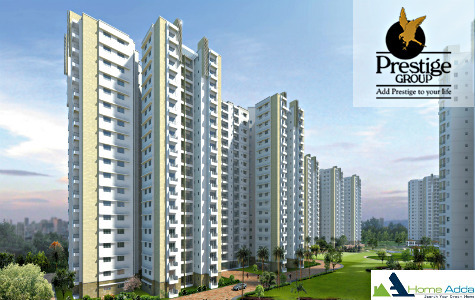 Shriram Greenfield is an Ongoing Project designed by Shriram Properties located at Budigere, Bangalore. This venture is spread over 19.5 acres land area with total no. 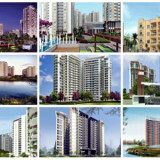 of units is 1645, it offers of 2, 2.5 and 3 BHK Apartment with the beginning spending plan of 34.3Lakhs. Possession Date is 2017, the project has got facilities like Swimming pool, Gymnasium/ steam, club house, Indoor games, Jogging Track, Children’s play area. 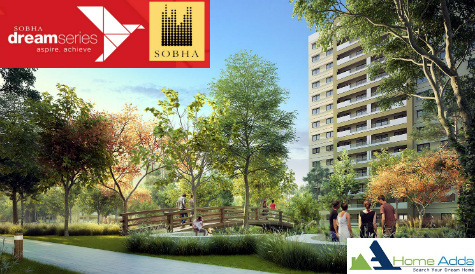 Sobha Dream Acres is an Ongoing residential development by Sobha Limited situated at Panathur Road, Bangalore. 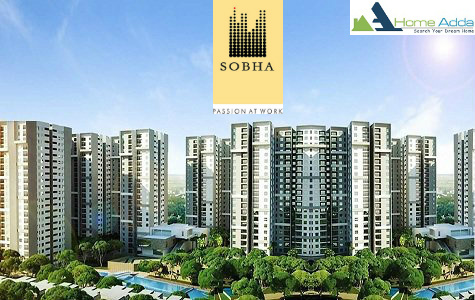 Sobha Dream Acres is spread more than 80 acres of land with total no. of units is 6000, it offers of 1 and 2 BHK Apartment with the starting spending cost of Rs 35 Lakhs.Possession Date is 2018, the endeavor has got amenities like Swimming Pool, Jogging tracks, Squash courts, Party hall, Library, Multiple tennis courts, Multiple basketball courts. 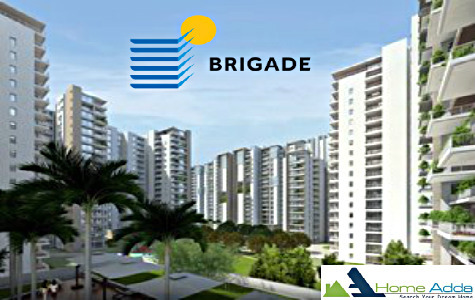 Brigade begonia is a new ongoing apartment by Brigade Group, this venture is placed in Whitefield, Bangalore.This endeavor consists of 2,3 and 4 BHK.And it’s have 9 Acres of land area range, This project has got such a large amount of amenities such as Car Parking, Sports Facility, Amphitheatre, Swimming Pool, Clubhouse. 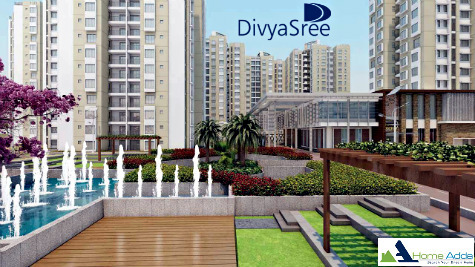 Divyasree Republic Of Whitefield is a progressing project by Divyasree developers located in Whitefield, Bangalore.This condominium comprises 2 and 3 BHK, this apartment price will begin from Rs.50 Lakhs.It has got such a variety of facilities like Children’s Play area, Amphi Theatre, Indoor Games, Jogging track, swimming pool, Library. 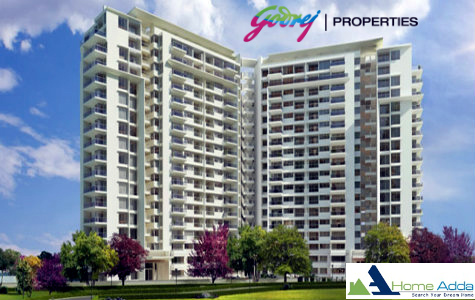 Godrej United is the progressing ongoing apartment by Godrej Properties, and it is situated at Whitefield, Bangalore.It includes 1, 2, 2.5, 3 and 4 BHK apartments, covers 8 acres of land.The beginning price of the apartment will be 35.86 Lakhs.This project gives best facilities like Rain Water, Gymnasium, Swimming Pool, Club House. 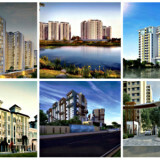 Orchid Lakeview is a new ongoing residential venture by Goyal & co, situated in Bellandur Lake, Bangalore. 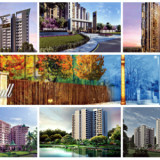 This venture offers 2 & 3 BHK apartment and it has 336 units, this project starting price starts from 53.80 Lakhs and it consists of 4.17 acres of land area.The endeavor has amenities like Club House, Party hall, Swimming Pool, Children’s Play area, Gymnasium / Steam & Sauna, Senior Citizens park. 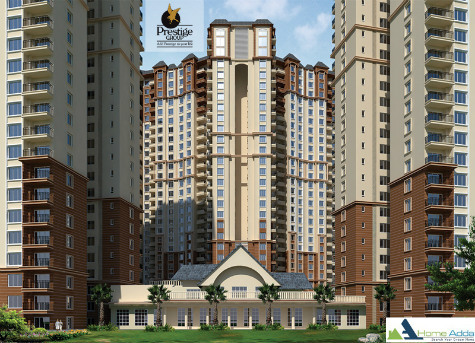 Prestige Tranquility is another progressing endeavor by Prestige Group placed at Budigere, Bangalore. 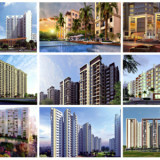 This endeavor consists of 1, 2 and 3 BHK condo and it has 2368 units, this venture beginning cost begins from 28.55 Lakhs and it comprises of 38 acres of land.The venture has a variety of comforts such as Yoga Terrace, Squash Court, Table Tennis, Tennis Court, Swimming Pool, Basketball Court, Children’s Play Area, Cards Room. 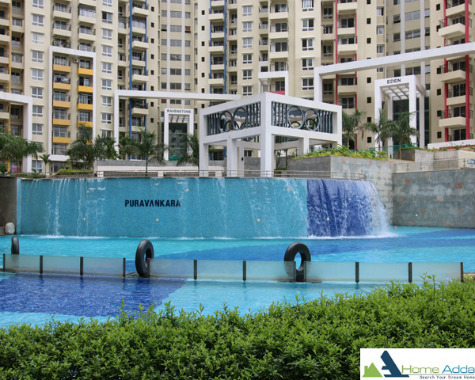 Purva Skydale is an ongoing luxurious venture by Puravankara situated in Sarjapur Road, Bangalore.This condominium includes 2 and 3 BHK apartment of 388 units, this venture rate will start from Rs.75.91 Lakhs.This project extends 4.65 acres of land area.It has such a facilities like Basketball Facility, Tennis court, Jogging Track, Play area, Yoga. 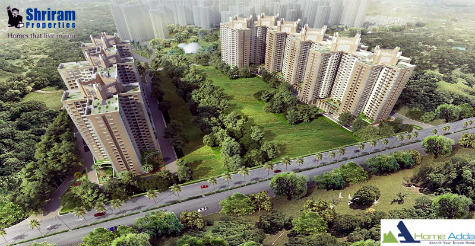 Salarpuria Senorita is an ongoing innovative residential endeavor by Salarpuria Group placed at Sarjapur Road, Bangalore.This venture comprises of 3 BHK condo of 349 units, this endeavor rate will begin from Rs.90 Lakhs.This venture expands 4 acres of land.Super Built-up Area is 1540 – 1917 Sqft, It has such an amenities like Squash Court, Tennis courts, Children’s Play area, Swimming Pool, Jogging track. 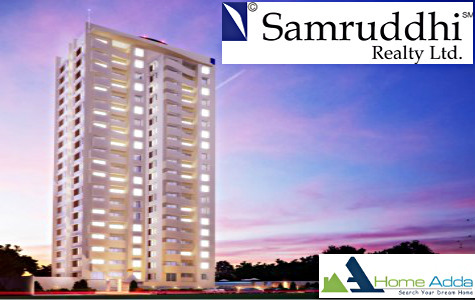 Samruddhi SunShineta is a progressing residential venture by Samruddhi Group located at Off Sarjapur Road, Hosa road, Bangalore.This involves 3 BHK apartment of 80 units, This project extends 1 acres of total land area.SBA is 1475 sqft to 1570 sqft. 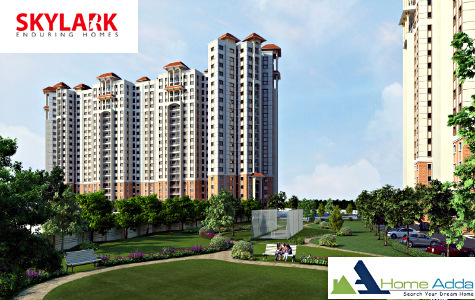 Skylark Ithaca is an ongoing Luxury Apartments called Skylark Group located in Whitefield, Bangalore.This endeavor consists of 1, 2, 3 & 4 BHK and the starting spending price will start at Rs.28.33 Lakhs.It covers of 20 acres of total land area and it’s has 1900 units, SBA project range from 605 to 3060 square feet.It will give best amenities such as Jogging track, Children’s Play area, Hospitals, Cycling trail, Swimming pool. 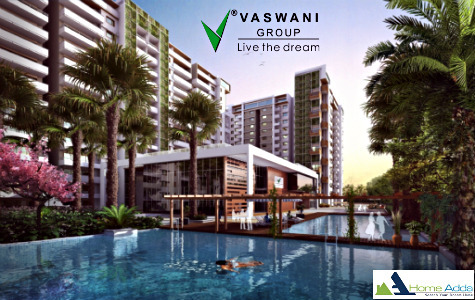 Vaswani Claremont is an ongoing Luxury Apartment by Vaswani Group, this apartment is situated on Varthur Main Road Whitefield, Bangalore.This involves 2 and 3 BHK and the beginning budget cost will start at Rs.61.57 Lakhs.It extends to 5.5 acres of land and it’s has 300 units, SBA venture range from 1670-1830 square feet. It will give best facilities like Cricket Pitch, Jogging track, Squash Court, Pergola seating. 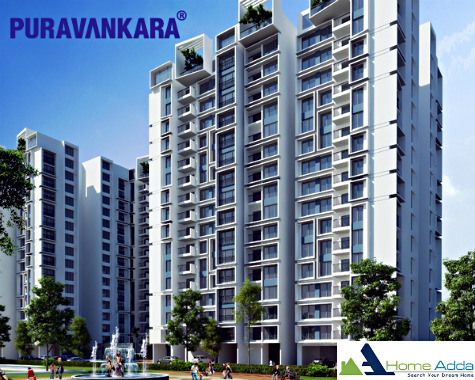 Purva Highland is a Ready to Move In Luxury venture by Puravankara, this venture is placed at Kanakapura Road, Bangalore.This condo consists of 2 and 3 BHK and the beginning rate will begin at Rs.66.28 Lakhs.It stretches across 17.3 acres of land and it’s has 1589 units, SBA condo range from 1339 – 1843 square feet. 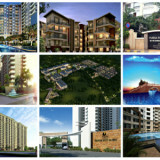 It will give best comforts like Badminton Court, Basketball Post, Steam and Sauna, Swimming pool. Prestige Eden Garden is an upcoming residential project by Prestige Group, Prestige Eden Garden is placed at Sarjapur Road, Bangalore.